Go back in time to the Moghul era and enjoy a walk around the old city of Lahore, immerse yourself amongst some of the most beautiful architecture of its time, you won’t know where to point your camera. Finish the day with some light entertainment as both nations raise and lower the flag at the Wagha border, where Pakistan border’s meets India’s. 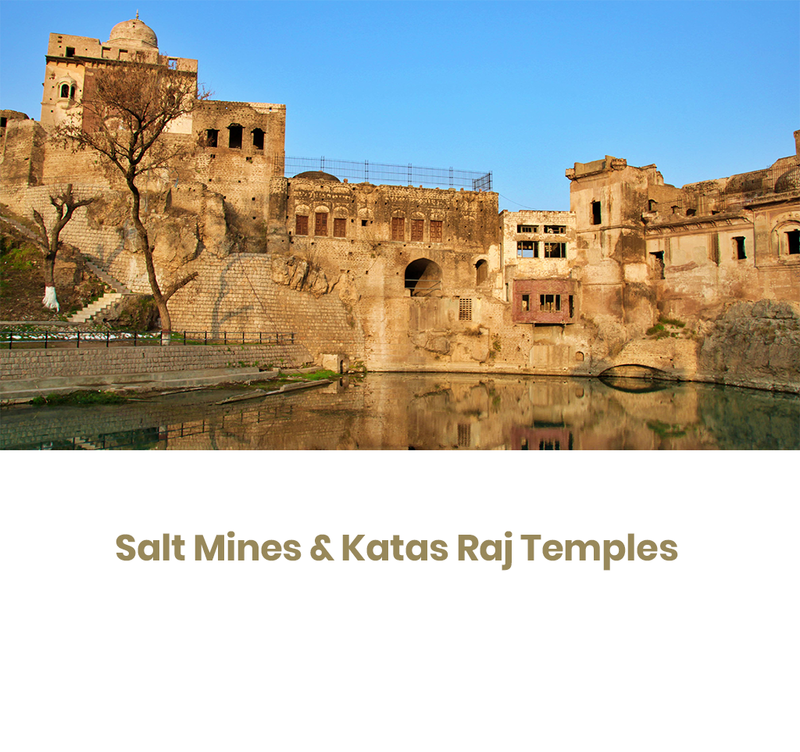 This package takes you on a tour of the second biggest salt mine in the world and Katas Raj, which is a complex of several Hindu Temples connected to one another by walkways. 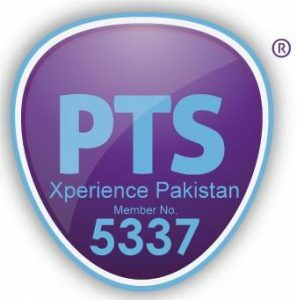 The day starts early at 6 AM and comprises of a tour of both places with breakfast in Kalar Kahaar. 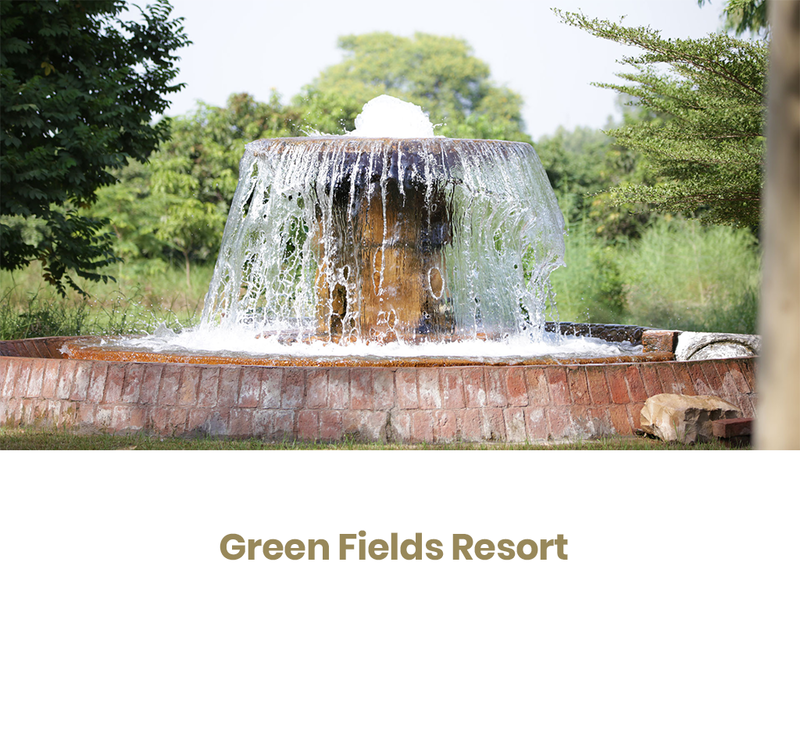 If you are looking for some escape from the hustle and bustle of city and want to enjoy time in a serene surrounding with the family or friends, then this is the perfect package for you. The day comprises of lunch, high tea and a variety of activities to choose from horse riding to boating. 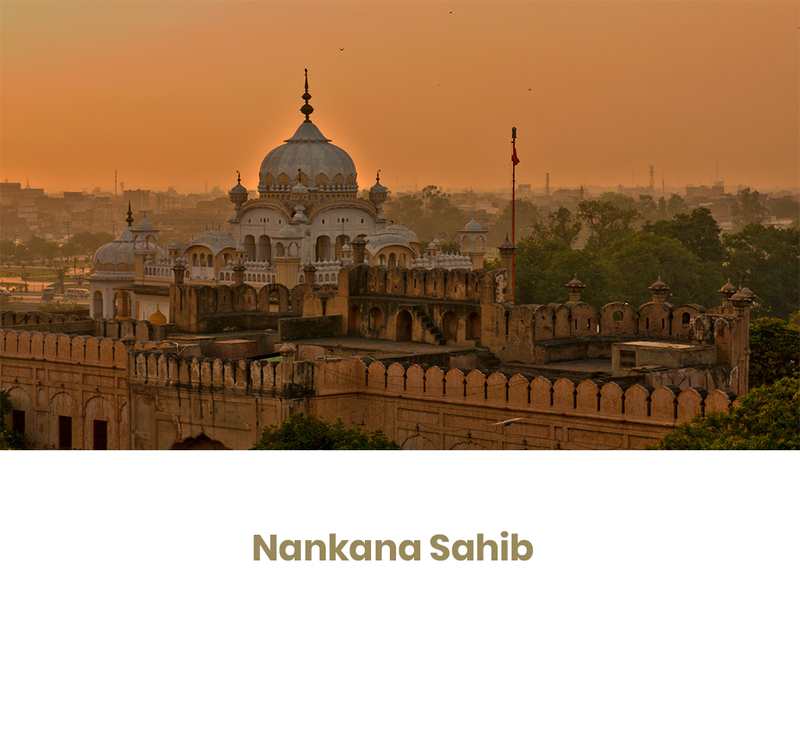 Visit the city of Nankana Sahib which was named after the first guru’s of the Sikh’s, Guru Nanak, who was born here and started preaching from here. The day comprises of sight seeing, excursions around the resort and late lunch / dinner.